WEB PROGRAMMING Strong focus on back end functionality, API development and usage, bringing business processes online in a seamless and accurate manner. Everything from small corrections and enhancement to complete design from scratch can be handled. MOBILE APP DEV Complete mobile app development solutioins. Payment integration. We do not develop games or other graphics applications. WEB HOSTING We can not only design your site for you we can host it as well.We are looking forward to providing you with beginning to end web services. Head over to our Web Hosting site. 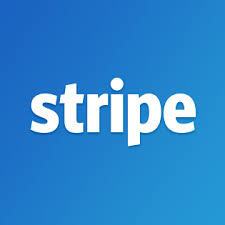 PAYMENT SOLUTIONS Simple Cart solutions and other payment options using PayPal and Stripe. Providing an understanding of tax implications, credit card and state law restrictions. Most people need a simple cart and managment and many products are complete overkill. 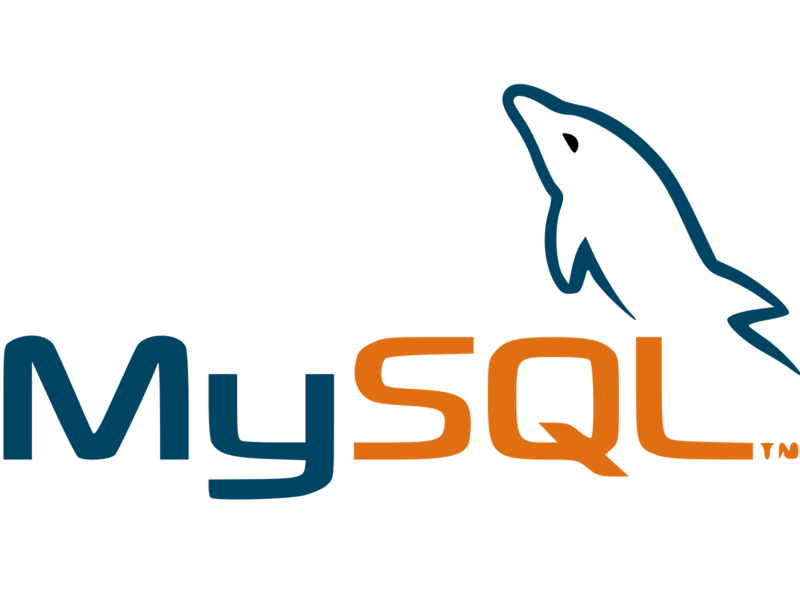 DATABASE SOLUTIONS ETL(Extract Transfer Load) solutions using scripting languages. SQL routing building and application. Rapid development using Oracle APEX for those using Oracle database technologies. I have access to professional DBAs for more advanced tuning issues. GRAPHIC DESIGN From logo design to gaphics projects I can deliver a wide range of multimedia projects. 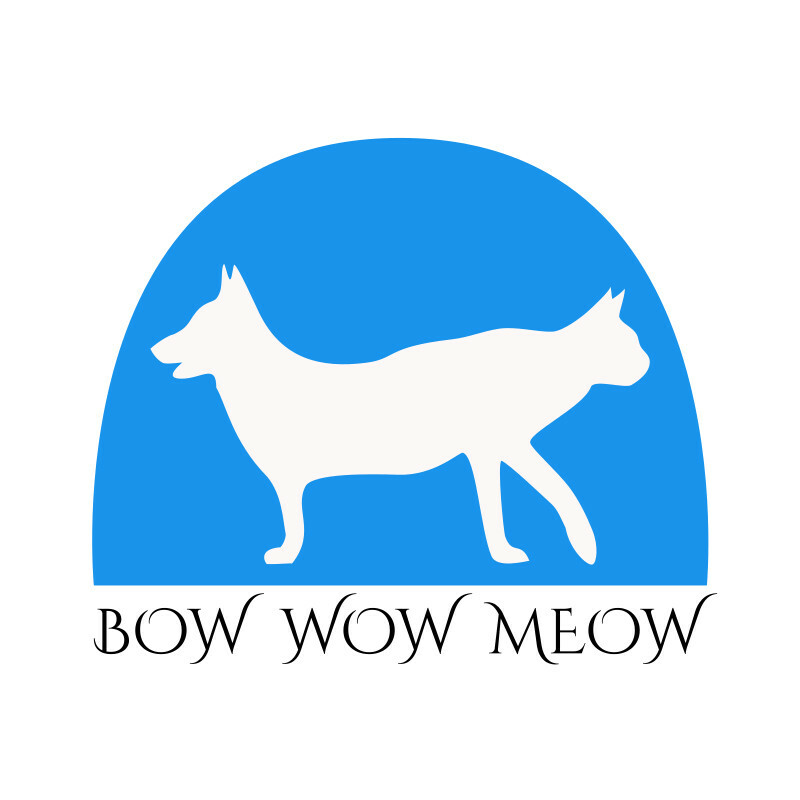 I have designed logos for various projects and companies as well as complete branding for small businesses. School projects for teachers such as cookbooks and memory books are welcome projects. CONSULTING Aside from the hands on I am also a true consultant. I can deliver solutions and plans to meet your needs. Whether I participate in the hands on implementation is based on your needs, time frame, budget, and other factors. I look foward to working with you. IM CONTACT If the below methods are offline feel free to leave a message or email.